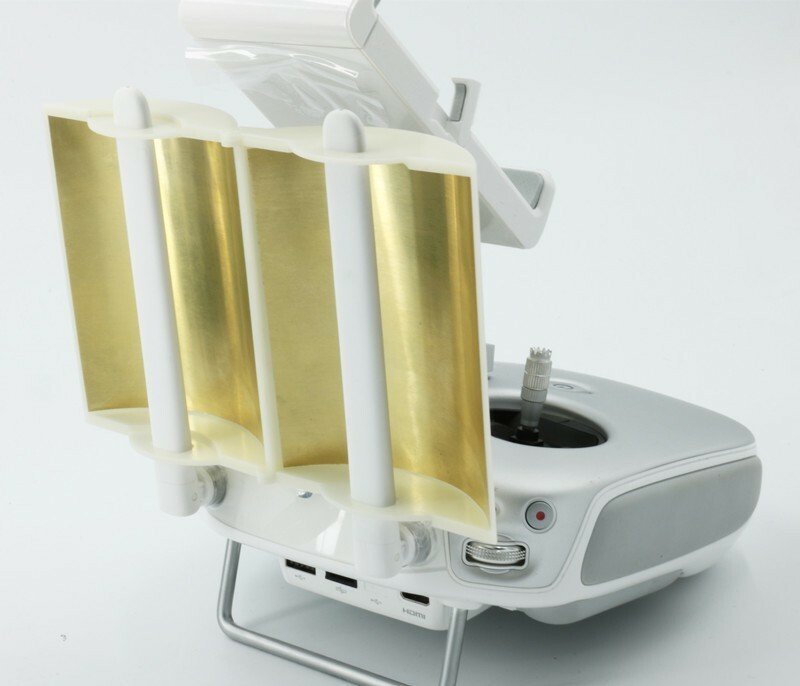 The DJI Phantom 3 remote controller & DJI Inspire 1 remote controller copper folding antenna range booster allows for better reception of the live video link and telemetry information when flying at extended distances with the DJI Inspire 1 and Phantom 3. The Lightbridge system has been tested to ranges of over twice that seen from a radio controller not fitted with the range boosting antennas. The additional security of a strong radio link between the radio controller and the aircraft gives the pilot additional confidence to explore. 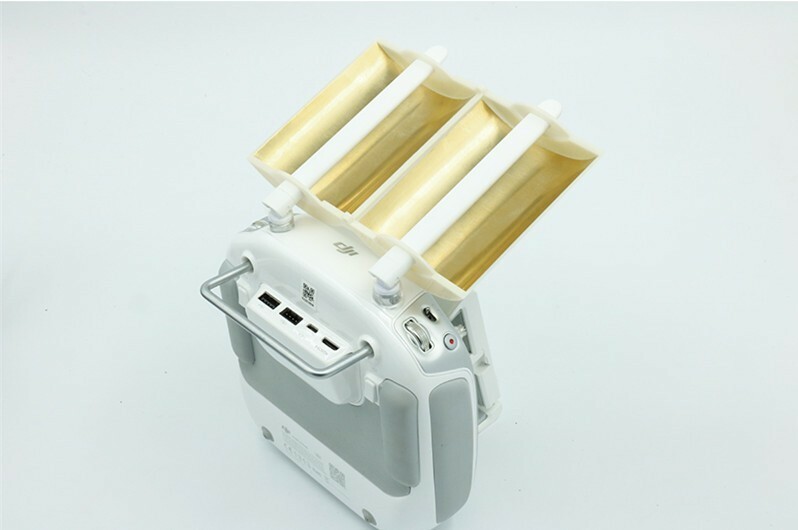 The copper folding antenna range booster folds away into a neat package for transportation, the parabolic antennas must be facing in the direction of the craft to allow for the best possible performance. 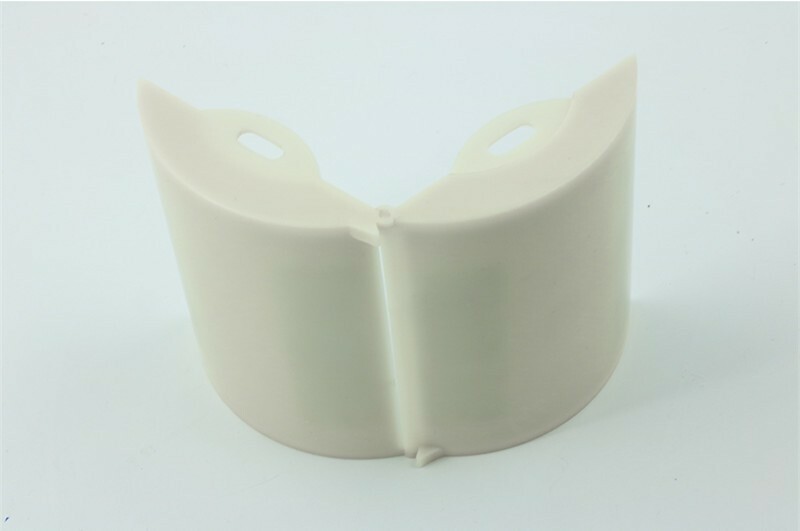 This kit includes two copper antennas which are quick and easy to install on the controller.